As an aggressive and passionate advocate, Malcolm currently focuses his practice on representing victims of negligence in personal injury, medical malpractice, and wrongful death matters. Malcolm is a battle-tested and fearless trial lawyer and has fought vigorously on the behalf of his clients with proven efficacious results. Malcolm is an Alum of Gilman School and went on to attend Duke University where he played Football for the Blue Devils and graduated with a Bachelor of Arts in African & African American Studies. He earned his Juris Doctorate degree from The University of Baltimore School of Law in 2012 and launched his legal career as an Assistant State’s Attorney in both the Baltimore County and Baltimore City State’s Attorney’s Offices. After garnering invaluable experience as a prosecutor, Malcolm joined a private general practice firm in Baltimore where he was named a Senior Associate and focused on personal injury and criminal defense litigation before recently joining the ranks of Murphy, Falcon & Murphy. Malcolm has worked frequently with The Center for Urban Families, The Public Justice Center, and has served as a Law Fellow with the NAACP National Office of the General Counsel. 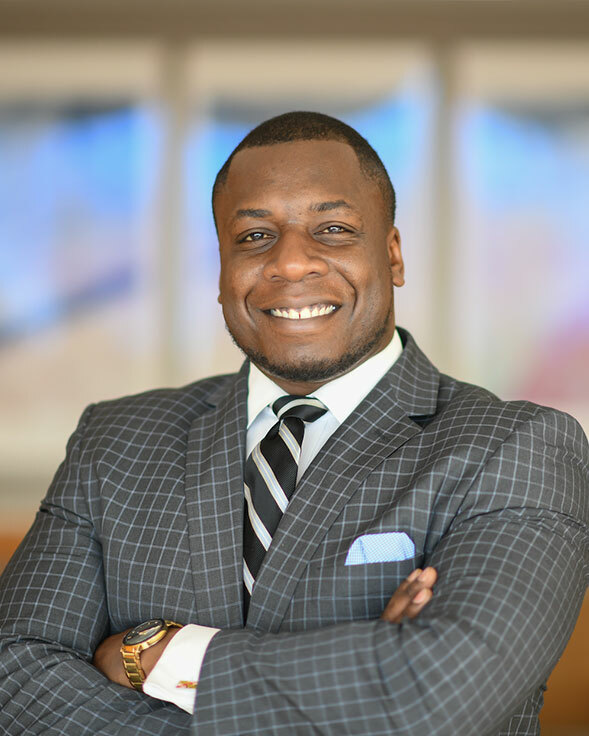 He has also been honored by the National Trial Lawyers Top 40 Under 40, The National Black Lawyers Top 40 Under 40, The American Society of Legal Advocates Top 40 Under 40, and the American Institute of Criminal Law Attorneys Top 10 in Maryland. Malcolm is also the founder of ‘The Pagya Project’, a non-profit grassroots organization that works to mobilize members of under-served communities in Baltimore to strategically combat issues like homelessness and street violence. He also serves on the Gilman School Alumni Board of Governors. Malcolm resides in Baltimore City with his wife Sydnee and their three children Sage, Ray & Ella. Malcolm’s commitment to social justice also drives him to zealously fight for our clients.